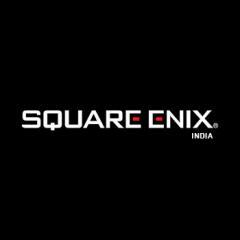 A year into its operations and Square Enix ceases operations in India without producing even one game. All six employees of the company was laid off, and rumor has it that the Latin America company is also suffering the same fate. 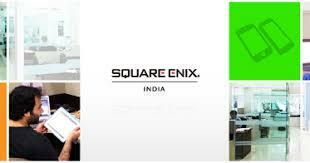 Square Enix India was established to create mobile games focused for the Indian market. In addition, its developers were also tasked to collaborate with developers around India on several projects, but it hasn’t received approval from the HQ of Square Enix. Atul Vibhandik, the VP of Square Enix India, when contacted to leave a comment refused to say anything with regard the matter, but he did confirm that the company’s operations in the country has been dissolved. While Fukushima, Square Enix’s honorary chairman, expressed in the past that he expects results of the company by the three-year mark, barely a year after, the company closed down. While there is no viable reason offered as to its closure, many speculate that it was management changes in the headquarters of Square Enix that did it in. MCV India is contacting the Square Enix HQ to comment on this matter and update on this once we get a reply.